Hugo Halliday PR & Marketing is a boutique agency based in Parramatta, Sydney. We work with a wide variety of clients from all types of industries. Our consultants are highly educated experts in an array of marketing communications areas. We deliver strong strategies and implement creative to ensure your business gets the most out of our services every single time. Our well-rounded team are able to bring vitality and up-to-date new media knowledge to your projects, supported by decades of traditional media experience. We combine creative youth with seasoned professionals to deliver top notch campaigns. 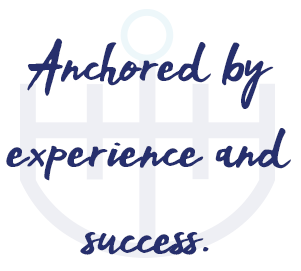 With PR, Marketing and Communications experience literally bursting from our suit seams (as well as a personable, family-oriented business), you can be assured that we will make your success a reality. Hugo Halliday’s work on my electorate newsletters has been excellent. I am particularly impressed by their design initiatives and their speed of delivery. At times they have gone ‘above and beyond’ in producing work promptly and to a high standard. I use Hugo Halliday to produce specialised publications for distribution in my electorate. Lightening fast turnaround times and innovative, eye-catching designs are the hallmarks of their service. Hugo Halliday material provides the cut-through I need to communicate with my constituents on a broad range of issues. Should you ever find yourself in an adverse situation, don’t despair, be pro-active, engage Hugo Halliday, a government relations organisation and media manager with impeccable credentials and ability. I did and can vouch for their sincerity and ability. 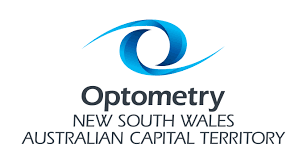 The Optometrists Association Australia (NSW/ACT) has been a client of Hugo Halliday since the company commenced in 2007. As users of both their media relations and government relations services, we have experienced the full gamut of advice available through Hugo Halliday. We have found that, on all levels, the advice and services provided is of the highest calibre and, most importantly, is responsive to our needs as a small, professional Association. As a long-term client, we appreciate the advice that Hugo Halliday provide and would recommend them to any like organisation seeking sound advice and excellent contacts in both the media and political spheres.